Mazda has made key improvements to the already stellar Mazda CX-3 subcompact crossover for the 2019 model year. The 2019 Mazda CX-3 continues where the previous version left off, delivering a fun and functional design with sporty driving dynamics and a versatile cabin. 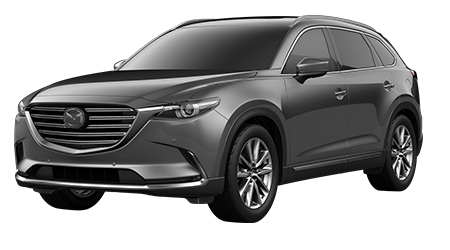 Cutter Mazda Honolulu welcomes car and crossover SUV shoppers near Waipahu and Kapolei, HI to discover the range of upgrades that the 2019 Mazda CX-3 has received. 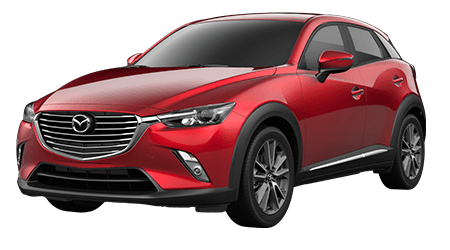 Learn more about the updated 2019 Mazda CX-3 here on our website, then stop by our dealership in Honolulu for a complete tour and test drive! The Mazda CX-3 is already well-known as one of the most fun-to-drive vehicles in the burgeoning subcompact crossover segment, and that looks to continue with the 2019 model. With its SKYACTIV®-G1 2.0L DOHC 16-valve 4-cylinder with VVT, you'll be able to feel the true power of your 2019 CX-3. And with the SKYACTIV®-Drive1 6-Speed automatic transmission with manual-shift and Sport mode, you'll know you're in full control of your ride! The 2019 Mazda CX-3 crossover includes Mazda's Smart City Brake Support as standard on all trim levels. This advanced safety system can automatically apply braking force in an emergency at speeds below 19 mph, making the 2019 Mazda CX-3 the ideal city cruiser or crossover commuter. A 7-inch display with a backup camera is also standard for 2019, further proving that an affordable crossover can deliver the safety goods that drivers want! 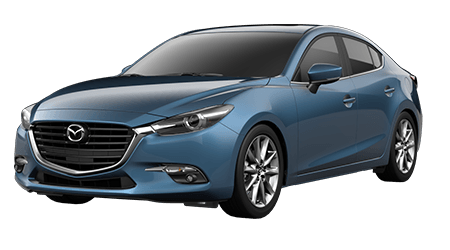 Mazda Radar Cruise Control, Smart Brake Support for highway speeds and Traffic Sign Recognition are also available as part of the GT Premium Package. Mazda continually improves and upgrades its vehicles, and the affordable new Mazda CX-3 is no exception. For a quieter ride at all speeds, Mazda has fitted every 2019 Mazda CX-3 with thick rear glass and improved door seals, plus sound suppression mats beneath the dashboard and floor. 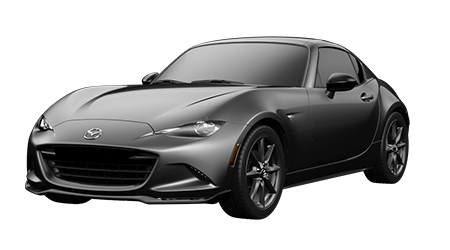 Further refinement is added on available trim levels like the Grand Touring, which can be had with black leather seats with red accents and Lux Suede upholstery or Parchment leather seating, along with a power driver's seat with memory settings and heated steering wheel. 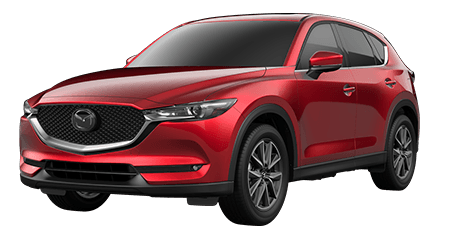 Cutter Mazda Honolulu is the home of the updated and upgraded 2019 Mazda CX-3 near Kapolei and Waipahu, HI. 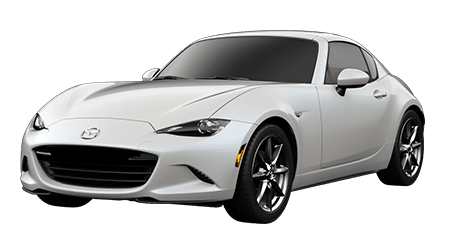 Visit our Honolulu dealership at your earliest convenience, where our friendly Mazda sales associates can give you a tour and set you up with a test drive of your Mazda of choice. 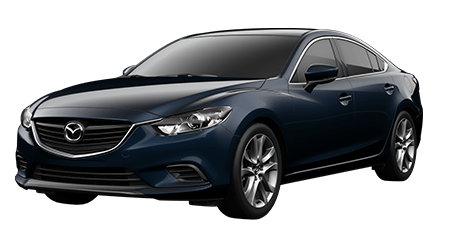 You can shop our current inventory and begin the auto financing process here on our website before your visit to our full-service Mazda dealership.